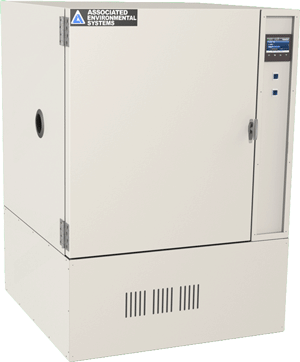 The LH and LHE series are our stability environmental test chamber lines, ideal for steady-state temperature and humidity environmental testing on a smaller scale. This benchtop test chamber meets the needs of even the smallest scale product testing while ensuring quality throughout the entire process. 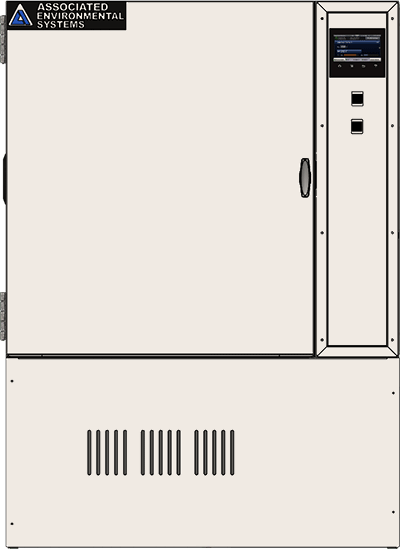 Two low-to-high-temperature range configurations are shown below, and both come with a tightly-controlled humidity range of 10% to 98% relative humidity. 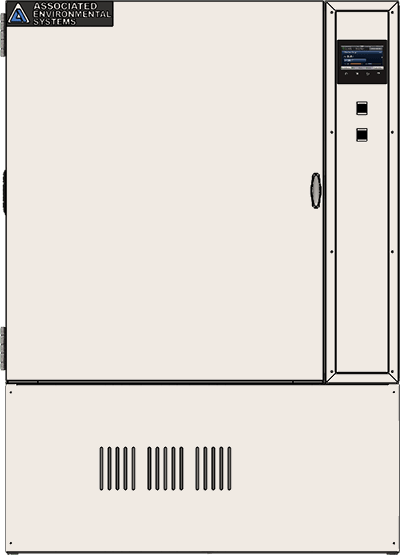 The LH Series uses little power and the LH 1.5 can be plugged into a standard 15 amp wall outlet allowing for flexibility with your test chamber placement. 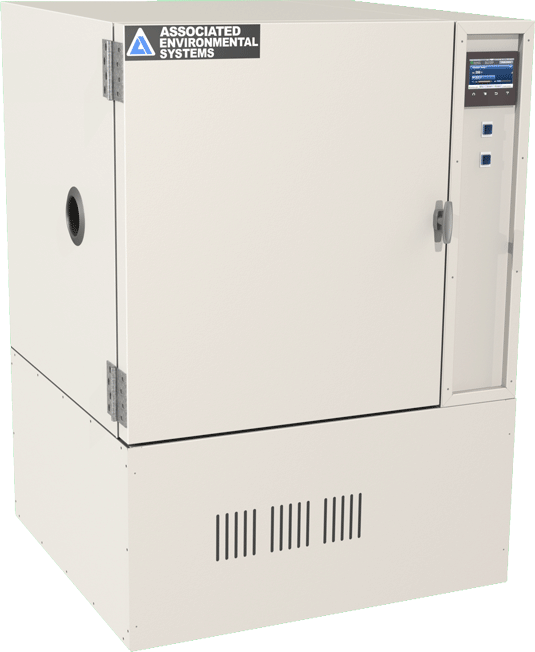 The LHE series can be used for testing low range thermal cycling reaching -20°C (-4°F)to further enhance its testing capabilities. A factory set high temperature safety prevents the chamber from exceeding safe operating conditions by disconnecting the heating circuit when an over temperature event occurs.